See sample code and obtain a WSDL here. The solutions mentioned above are only a sampling of what StrikeIron has to offer. 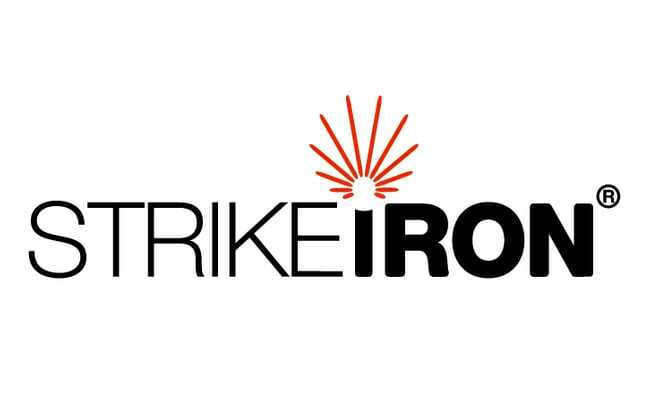 Check out the full breath of their services at www.strikeiron.com. 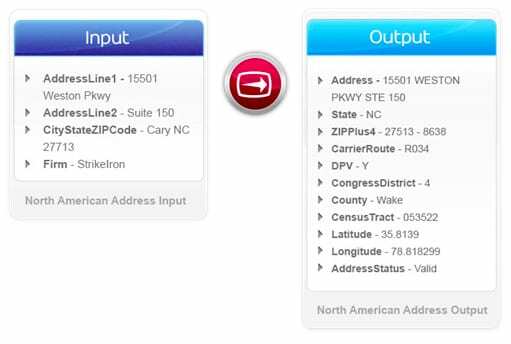 If you have any questions on how you can use the RPG-XML Suite toolset to communicate with any of them, simply Contact Us to help you out!